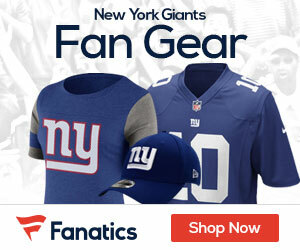 « Giants Players Ticked at Browns and Fans Over Hit That Took Down WR Odell Beckham Jr. 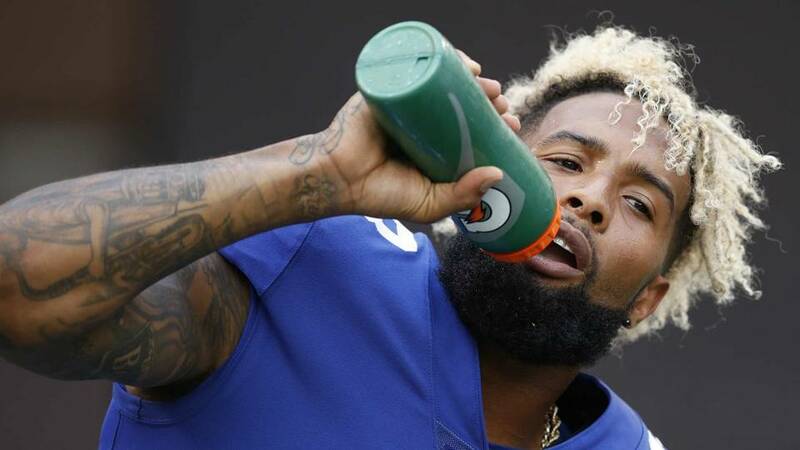 The biggest question around Giants camp Tuesday all had to do with the ankle of one Odell Beckham, and if he will be ready to go for opening day against the high powered Dallas Cowboys. Well, for Beckham, his status is very much in doubt. Ralph Vacchiano of the New York Daily News reports that it looks like the ankle that was sprained for the wide out will take 1-3 weeks to heal, meaning he will miss the opener. Odell Beckham and the Giants clearly avoided a disaster on Monday night in Cleveland, but that doesn’t mean the news was all good. Even though it doesn’t appear that Beckham’s sprained ankle is serious, there is some concern that he won’t be available for Opening Day in Dallas, a source familiar with his injury confirmed. It’s “too early to tell” for sure, the source said, but generally the recovery time for a sprained ankle is 1-3 weeks depending on the severity. The Giants’ opener is now only 18 days away. Late Tuesday night, ESPN reported that it’s “not out of the question he could miss a week or two of the regular season.” After the Giants’ loss to the Browns on Monday night, Beckham reportedly laughed at a question about whether he’d be available for the Cowboys game on Sept. 10. And officially, Ben McAdoo wouldn’t even rule Beckham out of preseason action during his uninformative conference call with the media on Tuesday afternoon.